Blocked Drain problem? Too scared how much it’s gonna cost to get it fix? Whether your toilet is blocked or your kitchen sink is clogged. 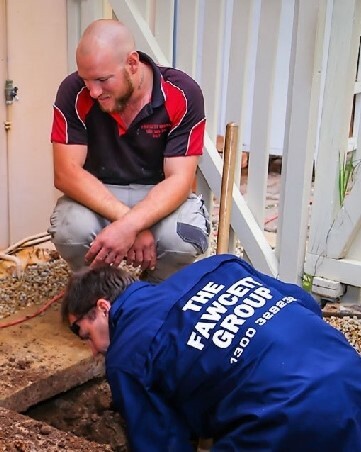 The Fawcett Group – Blocked Drains Hahndorf can fix your drainage issue in no time. We got the tools and the experience to clear your drain quickly causing minimal disruption in your home or business premises. 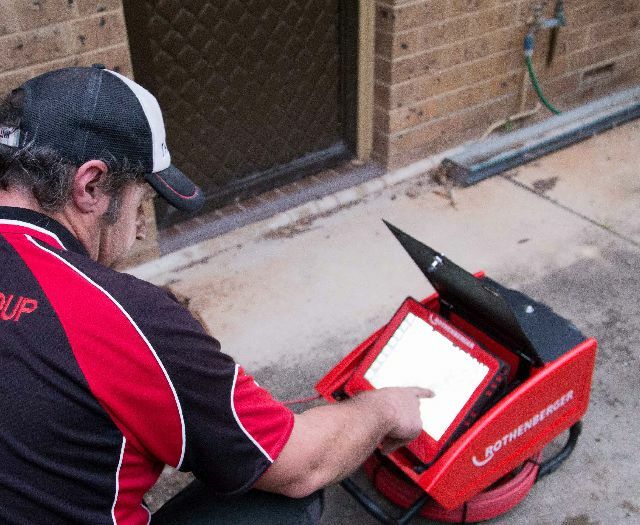 Call the Fawcett Group – Blocked Drains Hahndorf for all your drainage issues. We will have one of our trusted team members at your home or business to take care of any situation.